Improving the smiles of Connecticut families for over 30 years. What sets us apart? 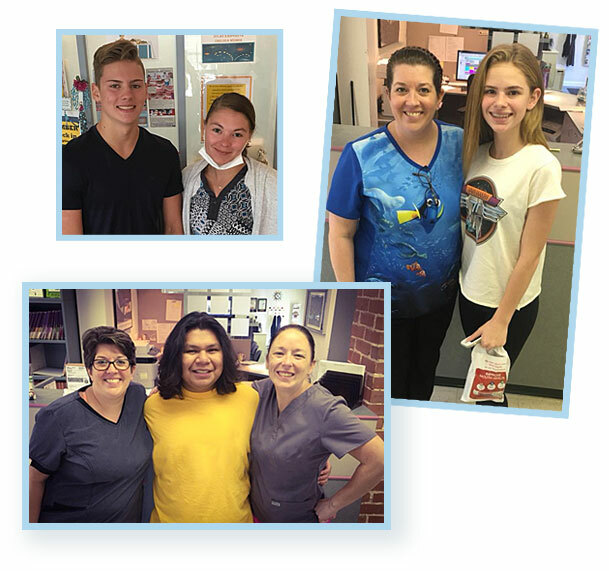 Every orthodontist provides braces, and we're a pretty friendly bunch; but does your orthodontist and staff treat you like family and provide truly comprehensive care? We have served local families for over 30 years, dedicated to the highest quality in both the technical and the interpersonal aspects of orthodontics. Our staff takes pride in knowing every patient personally, not just orthodontically. Many of our past patients stop in just to reconnect and say “hi”, years after treatment is complete. Successful orthodontic treatment can only occur when patient, parents or spouse, the orthodontist and his staff all work together. This "team effort" approach requires the patient and their family to be as informed as possible in the many facets of treatment.